Back in 1963, a man named Herbert A. Gilbert had a vision of a healthier, more environmentally friendly cigarette for smokers. He created a device that was completely different to the usual smoking method of burning tobacco wrapped in paper to inhale the fumes…he called it the Electronic Cigarette! Never could he have known that his device would be so important to the health and lives of so many smokers more than 40 years later, because although it was a simple and ineffective method of heating flavoured water, it was the beginning of a fantastic journey through many similar devices that would eventually lead us to the modern day ecig! A Chinese medical doctor and pharmacist named Hon Lik, took Mr Gilbert’s idea and dramatically improved it, making it more portable and adding nicotine into the flavoured water mix along with other chemicals such as Propylene Glycol and Glycerine (E-Liquid). He made a device that incorporated three parts that fit together to form an electronic cigarette. The three parts included an atomizing device, an E-Liquid storage area and a battery to power it all, but this device had problems, the more relevant being that the cartridge where the E-liquid was stored would often ware and begin to leak the nicotine solution into the electronic cigarette battery, leaving the user with a mouthful of nicotine solution and a broken device (you can still find these electronic cigarette versions today but they are rarely used and only found in cheap stores). The Electronic Cigarettes you see now have saved many lives and improved the health of millions of smokers around the planet. 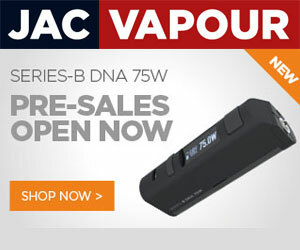 You can find a large selection of starter kits and some advanced vapourisers for enthusiastic vapers in our store. 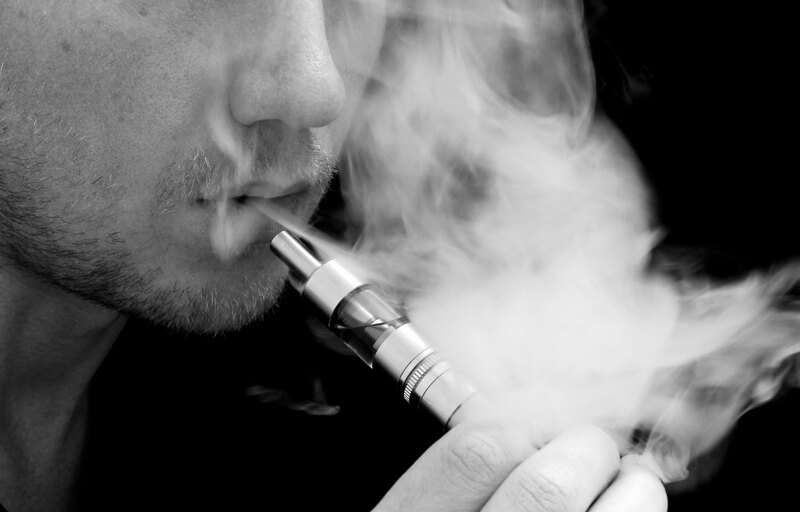 The biggest tobacco companies in the world have also started to make the move to e-cigs. They know that the old tobacco burning method is all but doomed as smokers the world over make the switch to these healthier, more cost effective devices. 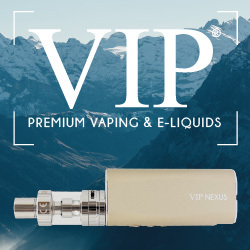 The electronic cigarette revolution is here…smoking will never be the same again!